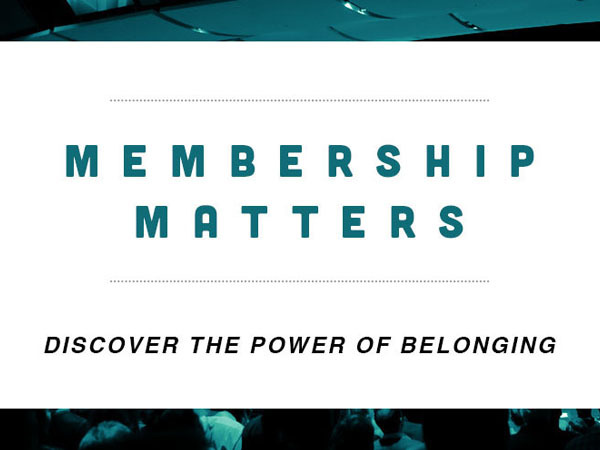 Membership does matter! Come, learn more about who we are, what we believe, and the family of FBBC. Enjoy some refreshments and learn more about our mission to Love God, Love People, Serve Others and Tell Everyone. Classes begin at 10:30 in the Junior High Room. We hope to see you there!